If you follow me on Twitter/Instagram/Facebook, you may have spotted that I recently opened my nail shop over on Etsy. My shop is called 'Little Nails'. I'm currently in the process of adding more and more new designs (and some exciting 3D nails for any of you kawaii lovers!). All of the items featured in my shop at the moment are one-off's but I also design custom nails for any requests & I'm regularly updating stock. 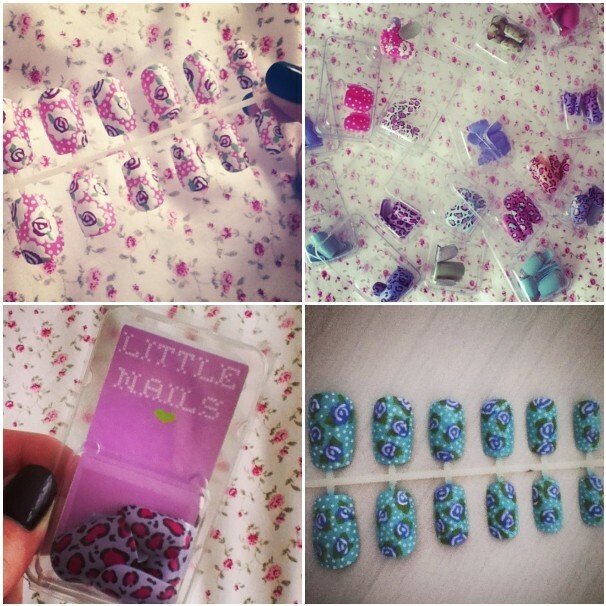 All nail sets are now only £6 - Go on, treat yourself..